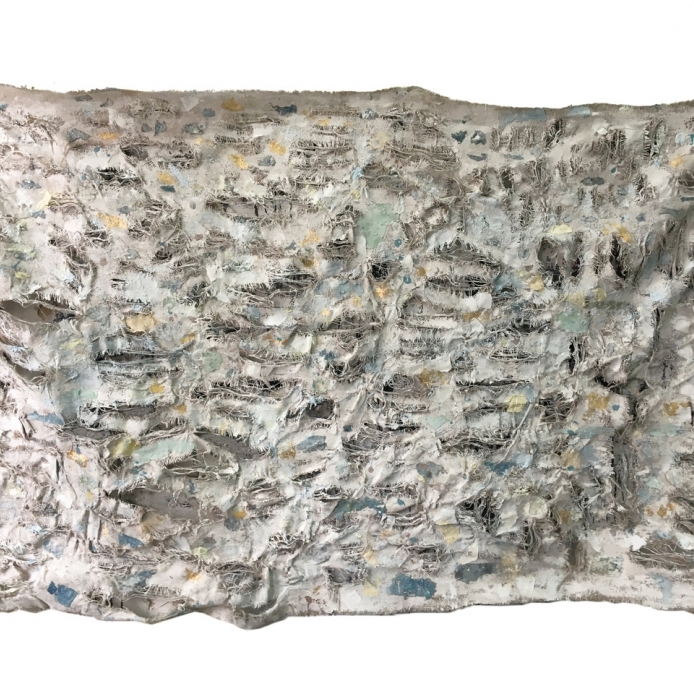 Charlotte, North Carolina – Latin American Contemporary Art (LaCa) Projects presents Tramas, an exhibition of new work by Uruguayan artist Eduardo Cardozo. This will be the artist’s second solo exhibition with the gallery. Eduardo Cardozo is a masterful abstractionist, gracefully integrating the figurative and the abstract to depict complex and familiar natural imagery that makes his work universally accessible. In this exhibition, Cardozo re-imagines his past approach of adding paint to canvas, and instead initiates by deconstructing the canvas into an unraveled, raw mess, which becomes the ethos of the work—the vehicle for his abstractionism born from destroying, and serving as a powerful metaphor for rebirth in wounds and failures. In Cardozo’s large burlap pieces, he frays one string at a time, irreversibly modifying the weave of the threads, allowing brutal holes, irreparable injuries, and unusual cracks. On them, he masterfully intersperses paint, creating a raw renovation, where each piece becomes a rough terrain, a fragile, precocious state of dissolution that also reorganizes its shapes. What results is an intriguing, new path of amazing irregularities, colorful, messy layers, and vulnerable masterpieces that each tell their own stories of breakdown, change, and beautiful transformation. The metaphor of the wounded canvas –both in the enormous pieces that are several feet long, subtly referring to the entire social corpus, and the fragments/smaller paintings (individuals), both equally vulnerable–is not, therefore, just a sign of desolation, failure or crisis, but also a chance to re-think the practice of painting, expanding it, without coloring outside the lines. 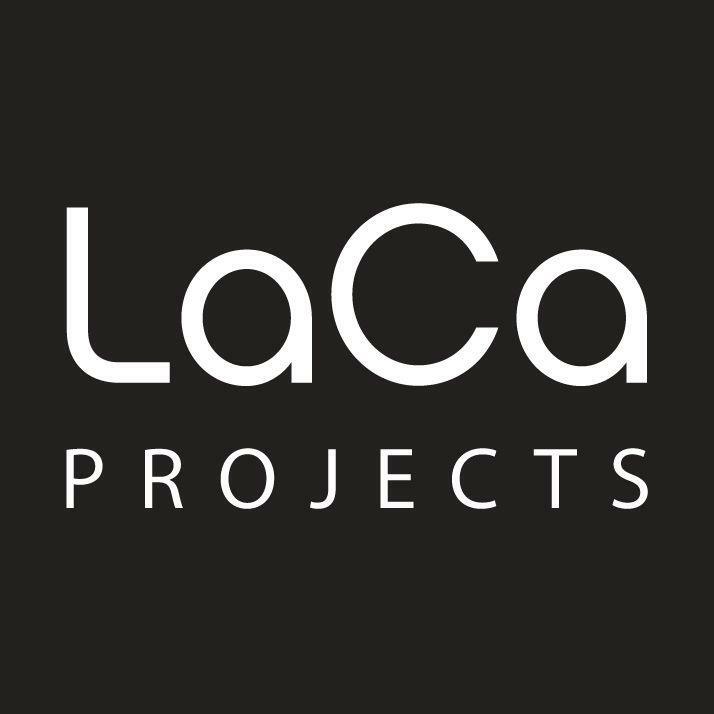 LaCa Projects will host an opening celebration for Tramas and talk with the artist on Thursday, January 31, 2019 from 6-9 PM. The brief talk will be moderated by independent curator Jonell Logan.